Asbury Park women are thrilled to once again bring the Asbury Park Women’s Convention to the city on March 30, 2019 at The Stone Pony. ASBURY PARK, New Jersey— After last year’s successful inaugural event — featuring heavy-hitters such as Senate Majority Leader Loretta Weinberg, Former Lieutenant Governor Kim Guadagno, Freeholder Ashley Bennett, Comedian Julia Scotti, and more — Deputy Mayor Amy Quinn, Councilwoman Yvonne Clayton, Comedian/Politico Jess Alaimo, and AP Women’s March founder Dani Fiore are keeping the conversation going with the event which again promises to be both both educational and entertaining. The non-partisan event aims to look at issues that affect women across party lines in an engaging and realistic manner. The APWC will not only leave audience members inspired but also with direction on how to actually bring forth change. Last year, with over a thousand women in attendance at the Paramount theatre, the Convention addressed issues such as: Equal Pay, Women’s Healthcare, and Sexual Violence. This year the event will be at the Stone Pony and will tackle the issues of: Cannabis and Wellness, Being A Trans Ally (with Garden State Equality), and Agreeing To Disagree. 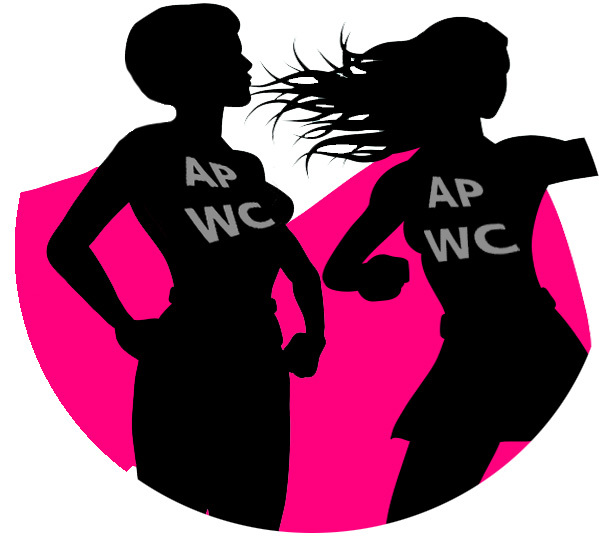 “Empowering women has been a main goal of mine- especially since the women’s march- and I love what APWC accomplished in bringing women together with their convention last year,” organizer Dani Fiori adds. The Asbury Park Women’s Convention is an opportunity to get off social media and into action! From women who have never been politically active in their life, to community leaders or artists, to renowned politicians, the Asbury Park Women’s Convention welcomes you.